My favorite sports events on this planet are the Xtreme Triathlons, SWISSMAN, NORSEMAN and CELTMAN. All of these yearly races offer limit place for competitors and it might seem crazy but chances you are able to participate in one of them next year are relatively small. 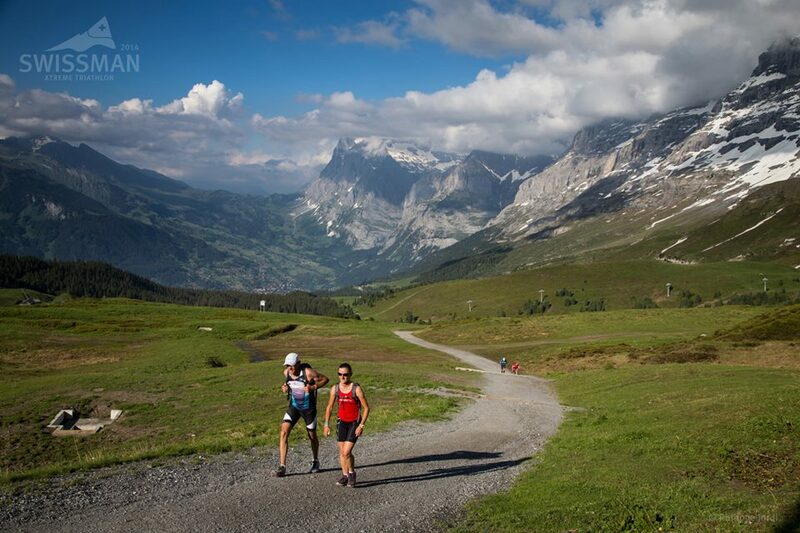 A lottery decides who are the lucky ones to race the most dramatic, scenic and toughest races on earth. Enjoy! In my opinion the hardest race on earth. Ironman like distance in Scotland under extreme terrain and weather conditions with a bike leg of 202km with 2.000 meters elevation and a 42km mountain run. The CELTMAN! run is unsurpassed for it's challenging nature and beauty. 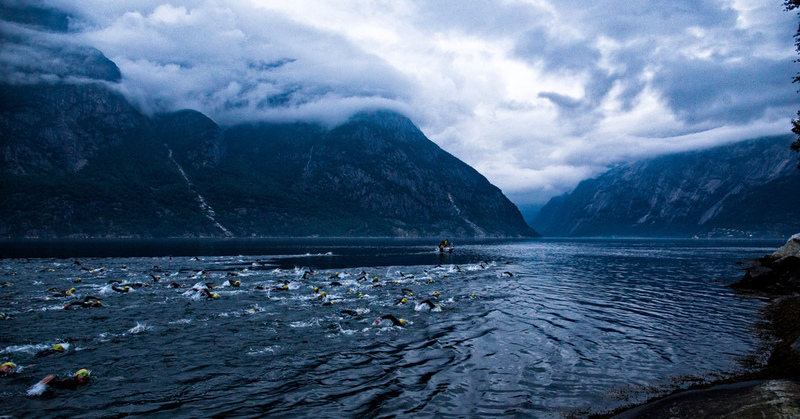 The Norseman Xtreme triathlon is a non-Ironman branded triathlon race held in Norway. The distances are equivalent to those of an Ironman race, 1900 meters swim, 180km bike, 42km run. 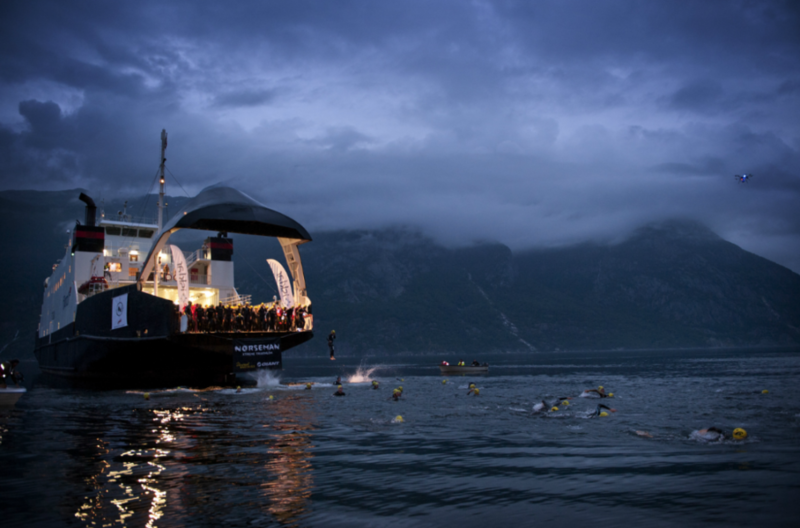 The Norseman swim starts from the loading bay of a car ferry, through the water of the Hardangerfjord fjord to the local town, Eidfjord. At Eidfjord the competitors transition onto their bikes and then cycle 180 km through the mountains, the first 40 km of which is uphill (reaching 1200 m above sea level). After transition two (190 m above sea level), the competitors then run 42.2 km of which the first 25 km are flat and following this they end up climbing the local mountain, Gaustatoppen, 1,880 m above sea level. 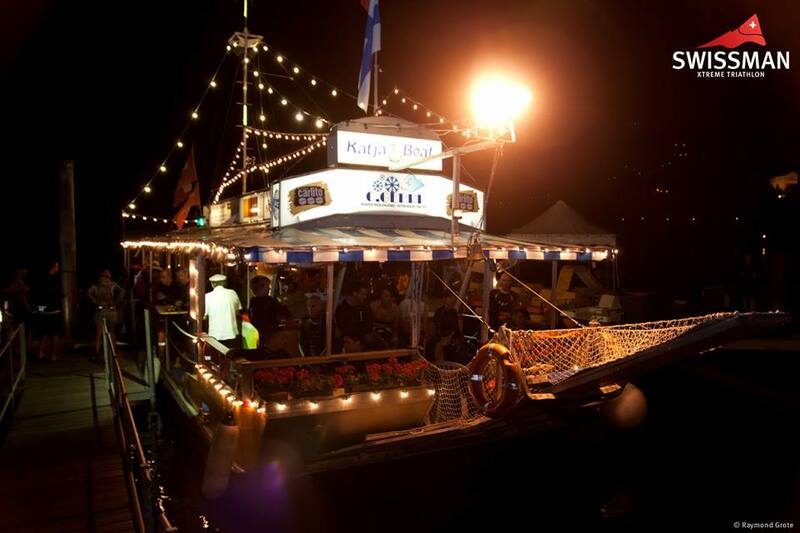 unforgettable adventure for everyone involved. the supporters accompany the athletes on foot.